WELCOME TO THE CHESTER FC FUNDRAISING PAGE! 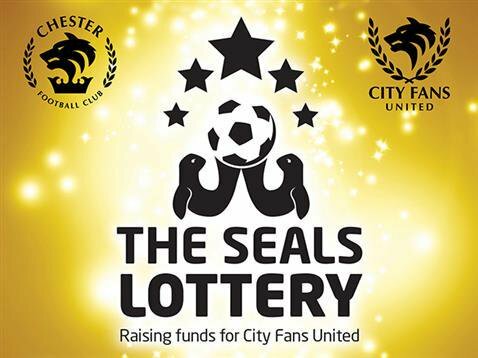 (Note : -The Seals Lottery is now open to anyone aged 16 or over). This is an opportunity for you to name a section of the pitch at the Swansway Chester Stadium. Your name will appear in every match day programme and on the club’s website. At the end of the season, you will be invited to a function during which Turf Owners will have the opportunity to stand on their section of pitch while a commemorative photograph is taken from high above. We have already named a few sections of the pitch where memorable events have taken place. Fans are welcome to sponsor one of these or name their own plot. The cost is £25 per plot (inclusive of VAT). Adjacent areas can be purchased on a pro-rata basis. All proceeds go towards Squadbuilder. 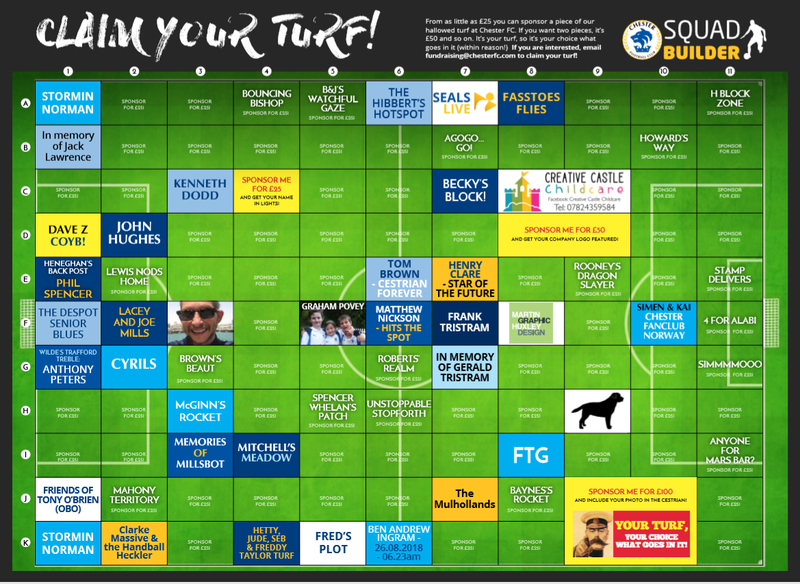 Why not get together with family or friends to Claim Your Turf! ring players to our club via this key aspect of fan engagement and it remains a medium through which individuals can boost our future prospects. 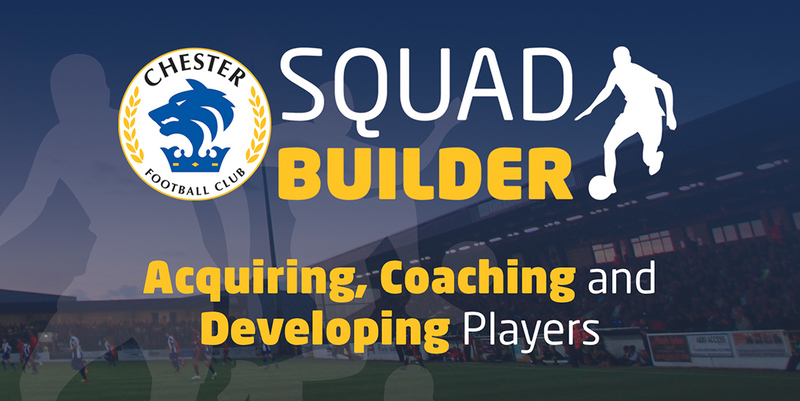 However you contribute to the Squad Builder, you will be invited to regular update sessions with the First Team Coaching Staff so you can learn first-hand how your contribution is directly helping on the pitch.